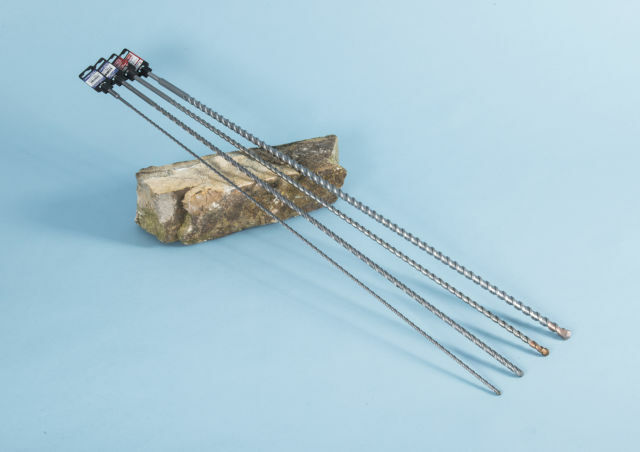 Retrofit Wall Connectors are long-series spiral fixings that are used to tie the facade of a building a wall that runs perpendicular to it. 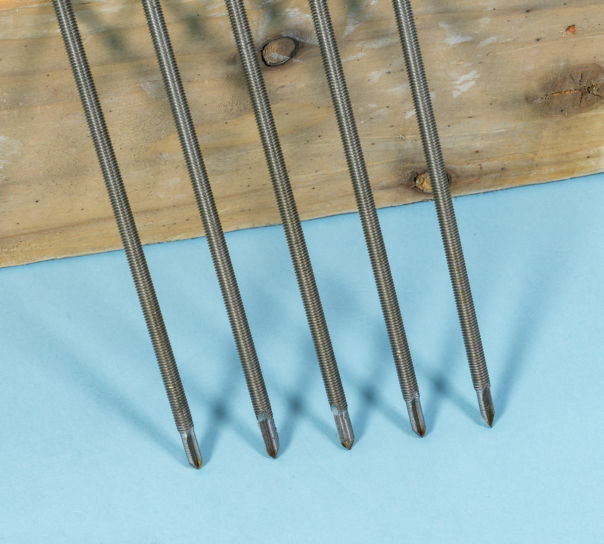 The 12mm diameter self-tapping ties are driven deep into masonry to form a mechanical connection that needs no cement, grout or resin, making them ideal for use when connecting walls on heritage houses, listed buildings and ancient monuments. 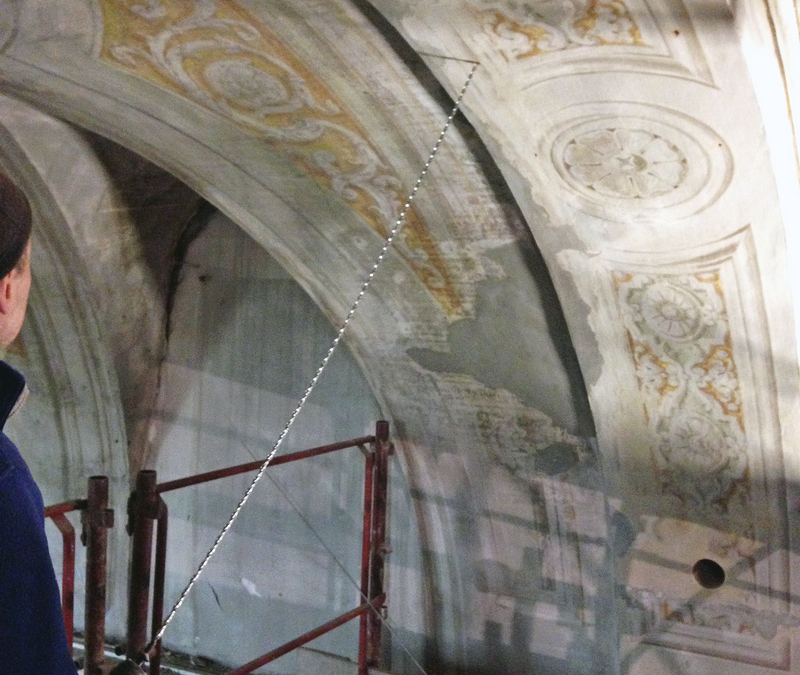 Manufactured from 316 marine grade stainless steel and with a cross sectional area of 28mm2, the structural connectors are ideal for pinning arches and re-connecting wall junctions, such as at corners and at party walls without the need for bonding agents,­ alleviating issues of material compa­tibility that often arise when cement grouts are used in old or listed buildings with lime mortar. To install the Retrofit Wall Connectors simply drill the pilot holes and drive-in using a proprietary SDS adaptor. 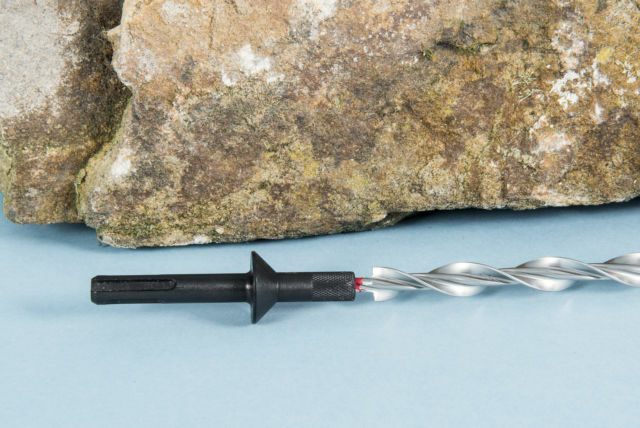 The material cost of this heavy-duty 12mm spiral fixing system is similar to that of using traditional 8mm spiral bars with a proprietary cement grout and is at least 10 times as faster to prepare and install, delivering exceptional savings in labour costs. 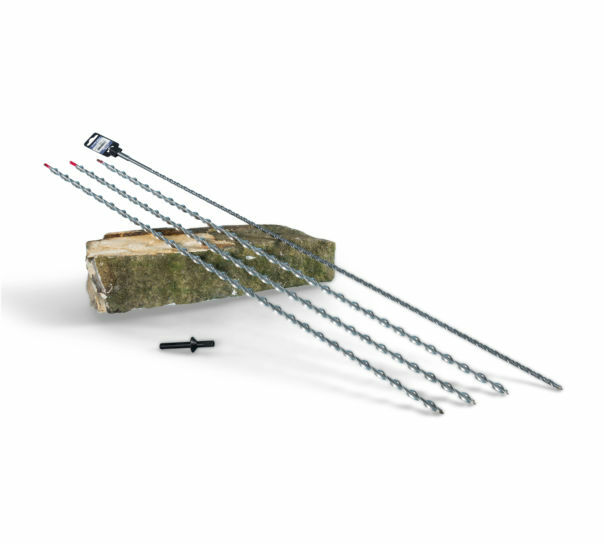 In addition to tying walls to cross walls and party walls,­ these versatile structural masonry connectors are ideal for use on on brick or stone buildings to secure quoins, tie thick or rubble filled walls, pin masonry arches or to introduce vertical reinforcement to parapet walls. Retrofit Wall Connectors are UK designed and manufactured under Patent No: GB 2439633.